organizations that have sorghum producers as members. Any state, regional, or national organization or association that wants to be certified to nominate board members must complete an application for certification. The application can be found online at www.ams.usda.gov/rules-regulations/research-promotion/sorghum. Upon review of the application, USDA will notify the organization or association whether or not it has been certified. Organizations currently certified do not need to reapply. Only organizations that are not currently certified to submit nominations must complete and submit an official application. USDA encourages board membership that reflects the diversity of the individuals served by its industry and is seeking additional nominating organizations to ensure a diverse set of candidates is nominated for all research and promotion boards. For additional information regarding the certification process, contact Craig Shackelford, Research and Promotion Division; Livestock, Poultry, and Seed Program at (470) 315-4246, or via email at Craig.Shackelford@ams.usda.gov. The board was established by the Commodity Promotion, Research, and Information Act of 1996. 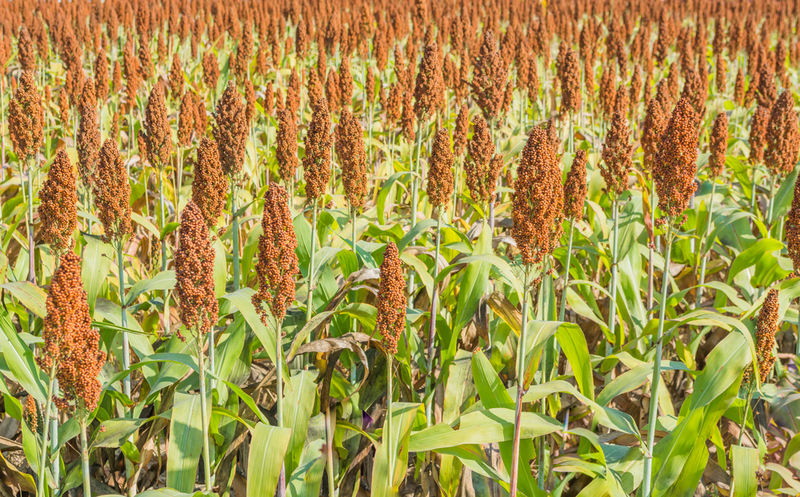 The board administers a coordinated program designed to expand foreign and domestic markets and uses for sorghum. Membership comprises sorghum producers and sorghum importers. The Secretary appoints board members from nominations submitted by certified organizations.